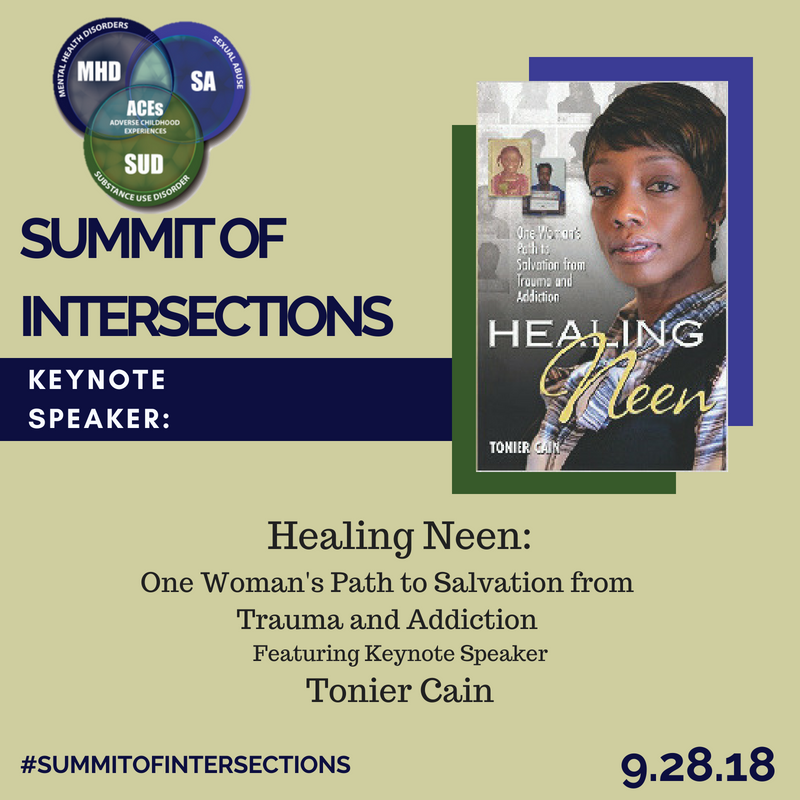 2018 Summit of Intersections….another successful summit! 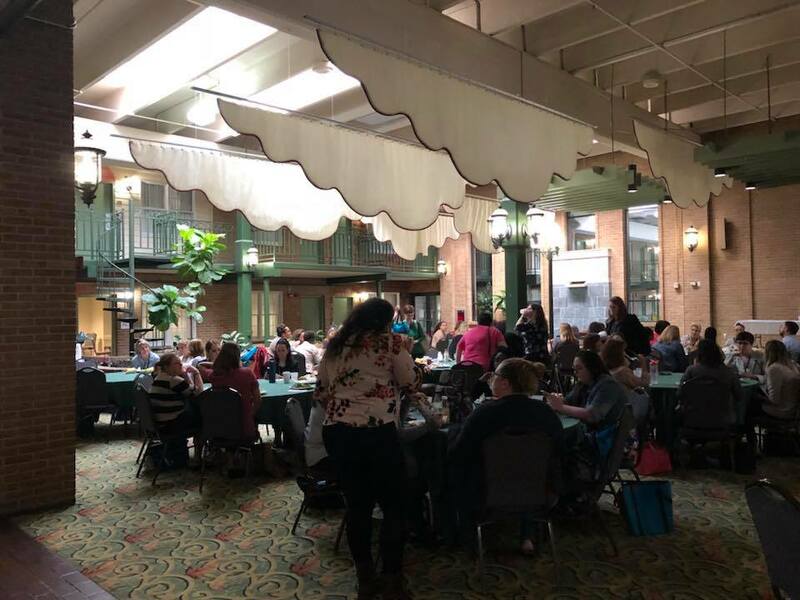 On Friday Sept. 28 over 240 Professionals gathered at the Clarion Inn in Frederick, MD for the 2nd Annual Summit of Intersections. The 2018 Summit of Intersections was a collaborative event hosted by Heartly House, Inc., Mental Health Association of Frederick County, Wells House, Inc., Frederick County Health Department and United Way Frederick County. 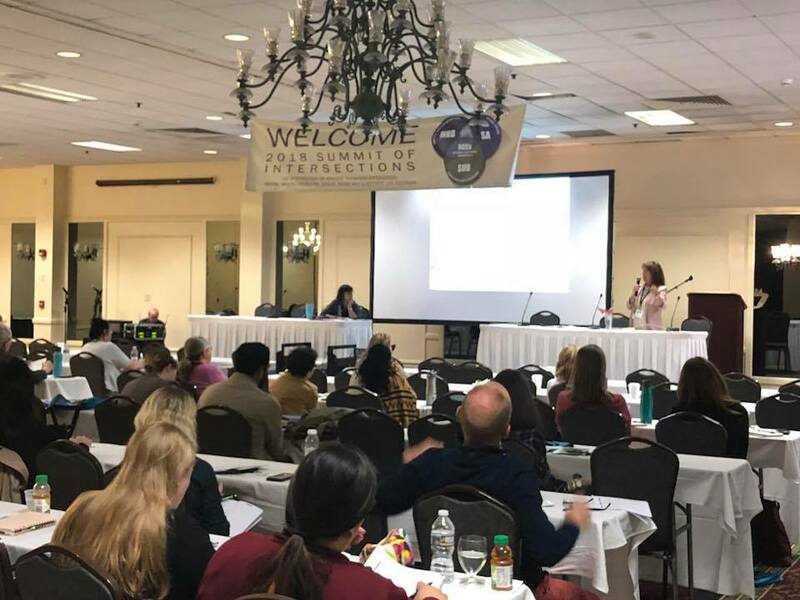 This second annual all day summit explored through speakers, panel presentations and breakout sessions, the intersections of Mental Health Disorder, Substance Use Disorder and Sexual Abuse. This year a significant focus was on ACEs and its impact on all three issues. This year’s featured keynote speaker was Tonier Cain-Muldrow. 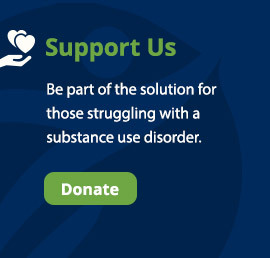 Tonier is a trauma survivor and internationally recognized trauma informed care expert and her work has focused on heightening awareness of the characteristics and effects of trauma and improving the performance of service providers, businesses, government agencies and others who interact with trauma victims and survivors. Trauma blind-spots distort perceptions, lead to costly mistakes and limit the possibilities of victims and survivors. Tonier illuminates a reality in the shadows that costs businesses in turnover and customer relations, undermines the effectiveness of public agencies and care providers and artificially constrains the prospects of people who deserve understanding and genuine opportunities. Nationwide, “25-percent have three or more adverse childhood experiences, this includes things from family dysfunction, family substance abuse problems, mental health problems. And the Frederick data is around 27-percent,” said clinical coordinator for the Child & Adolescent Mental Health Service at the Frederick Health Department, David Humphries. David led the morning session that focused on ACEs and set the tone for the rest of the day. The afternoon was kicked off by our second keynote, Doug Tinder. Doug was only about 12-years-old when he was sexually abused by an adult he trusted. “From a survivor’s perspective, just uttering the words that I was abused is an enormous task,” abuse survivor Doug Tinder explained. The 4-year abuse traumatized him for the next several decades. Tinder struggled with excessive drinking and never truly came to terms with the abuse until 2015. “I started to share and each time I shared it was a healing effect for me. I think when people think of sexual abuse, the first thing they think of is a woman and they’re not really connecting the dots with male survivorship and that’s my focus,” Tinder said. 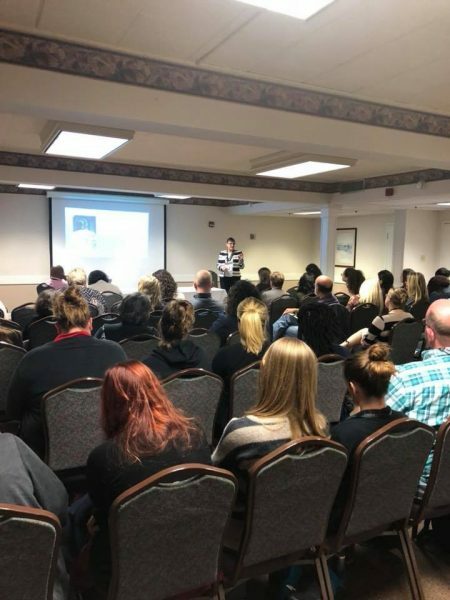 Participants also engaged in 2 of 8 breakout sessions hosted by organizations like the Frederick County Health Department, Hood College, Mosaic Group, the Frederick County Sheriff’s Dept., The Frederick Center and our host organizations. The day wrapped up with a final panel discussion, “Reflections and Response” featuring the following experts in their respective fields, Dr. Barbara Brookmyer, Health Officer, FCHD/ Christina Trenton, COO Wells House, Inc./ Shannon Aleshire, CEO, Mental Health Association of Frederick County/ Dr. Inga James, CEO, Heartly House, Inc./ Malcolm Furgol, Director Community Impact, UWFC/ Marla Oros, President, The Mosaic Group. This panel consisted of presentations of these leading healthcare and community professionals who provide services to those suffering from Adverse Childhood Experiences (ACEs), Sexual Abuse (SA), Mental Health Disorders (MHD) and Substance Use Disorders (SUD) and addressed how these three areas overlap and reinforce one another. Attendees will heard data on the impact of ACEs, SA, MHD and SUD on the local community healthcare system and the economy locally and globally. 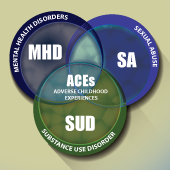 Confirm attendees understanding of the intersections of ACEs, SUD, SA and MHD. Encourage new ways to approach ACEs, SUD, SA and MHD. Provide action items for attendees to begin to take now in their professional and personal lives relating to ACEs, SUD, SA and MHD. 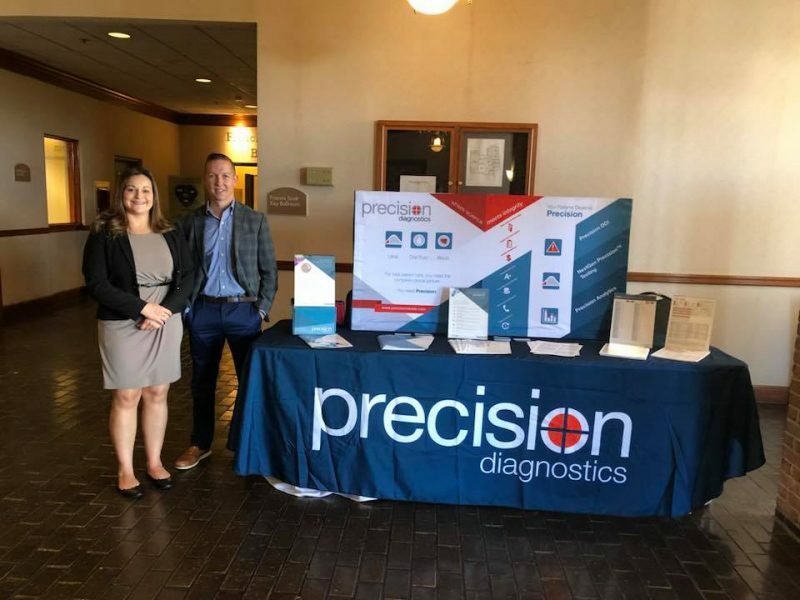 Breakfast and Lunch sponsored by Precision Diagnostics and CEUs Sponsored by the Maryland Behavioral Health Administration’s Office of Workforce Development and Training. Print material sponsored by Whitesell’s Pharmacy of Frederick, Md.